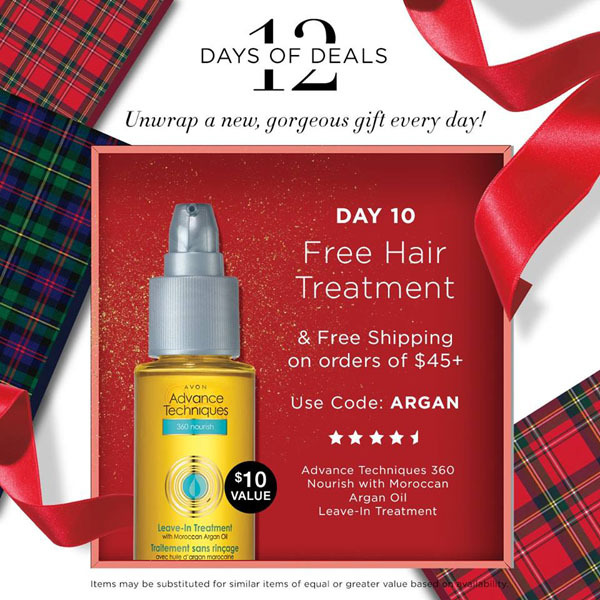 It’s Day 10 of Avon’s 12 Days of Deals. 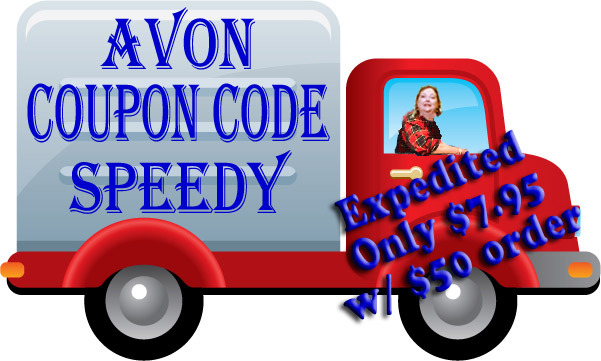 Get a FREE Advance Techniques 360 Nourish With Moroccan Argan Oil Leave-In Treatment PLUS Free Shipping with your Avon Order of $45 or more. This offer is good on December 8 and expires at 12:59PM, PT. 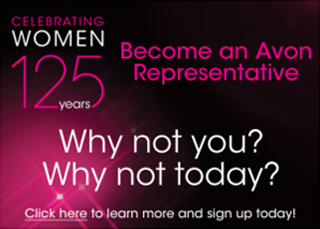 Use Avon Coupon Code ARGAN to lock in your savings and Free Gift. Claim your Free Gift now! 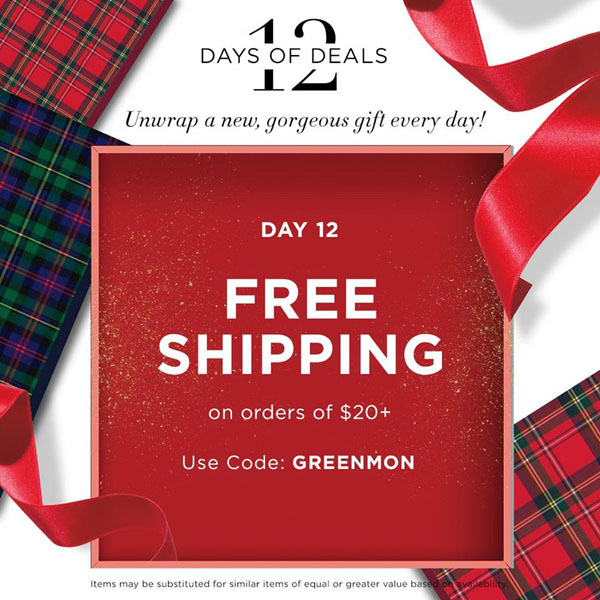 It’s Day 9 of Avon’s 12 Days of Deals. 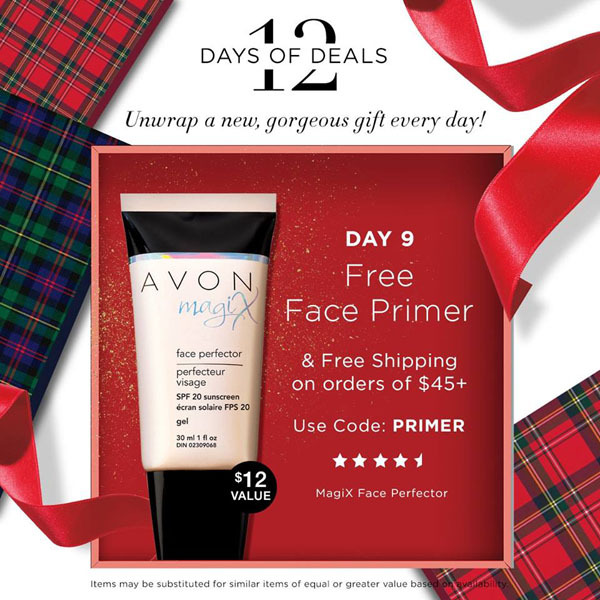 Get a FREE MagiX Face Perfector PLUS Free Shipping with your $45 Avon Order. This offer is good on December 7 and expires at 12:59PM, PT. Use Avon Coupon Code PRIMER to take advantage of this offer. Shop Now!